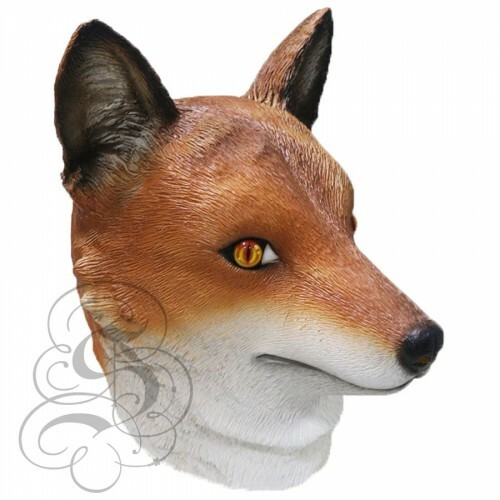 This full head latex mask is one from our animal mask range, this 100% latex material is hand made and painted also it is completely eco-friendly. 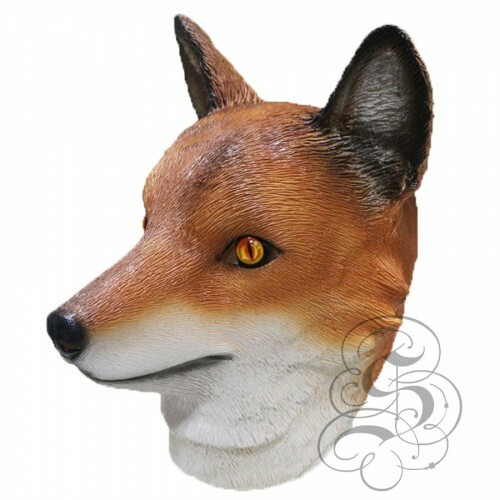 It is a high quality thick latex which is very durable and is suitable for professional use such as pantomime or theater productions. 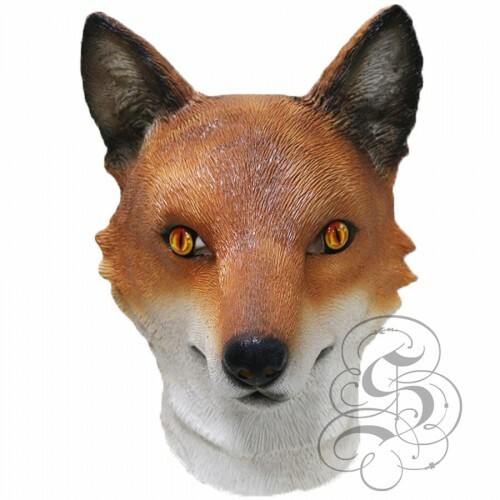 This is a mask of a Squirrel.This full head latex mask is one from our animal mask range, this ..